Tower Hall Funabori opens at 8:30 ! The Satellite Workshop and NBRP Workshop (June 5) will be held in Japanese. 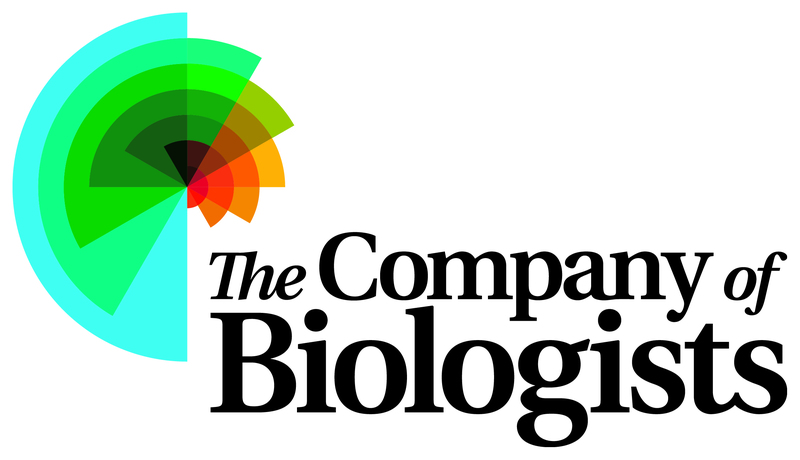 *Registration includes access to all scientific sessions and exhibits. *Students should provide the name and affiliation of their supervisor. 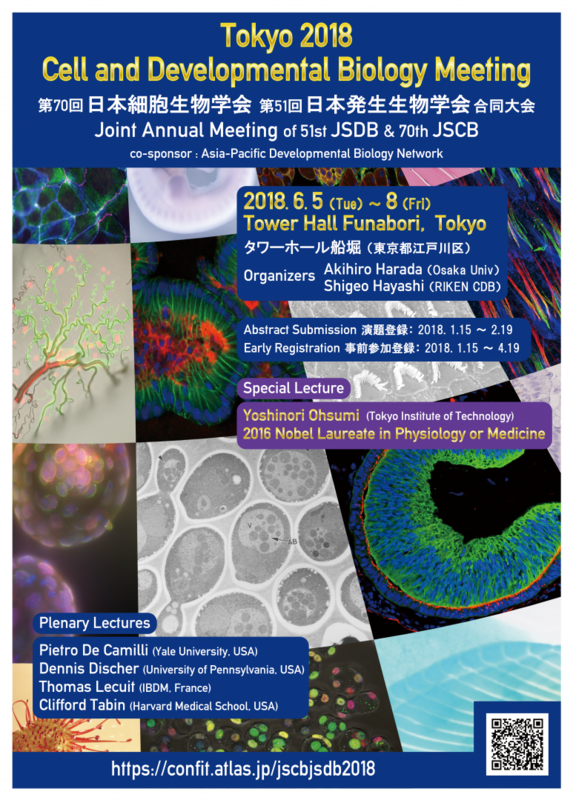 All payment must be made in Japanese yen, by credit card or by bank draft, payable to “ Joint Annual Meeting of 70th JSCB and 51st JSDB ”. Please send payment with the completed registration form to the secretariat. No checks or money orders will be accepted. All bank charges are to be borne by the remitter. Name tags will be sent to advance registrants, or will be provided at the time of registration. Participants are requested to wear their name tags at all times during the conference. Exhibits by various companies and organizations are provided in Poster Room 1 (1F) and Poster Room 4-2 (4F). Exhibitors may ask you to take your name tag. Please cooperate. WiFi is available in all floors. Login information will be posted at the reception desk (2F) and at each floor. Room E & F (Tower Hall Funabori 2F) . On-site registration of the reception party is accepted at the registration desk (2F). Cloakroom is available for your luggage. Please note that valuables and computers cannot be accepted. We are not responsible for any damage or loss at the cloakroom. Special “Eco” bag with original illustration will be distributed at the reception desk (2F) each day (June 6-8). Quantity of the bag is limited. Please make sure to get one for you! Coffee, juice and doughnuts will be served at the reception desk (2F). Poster Room 4-1 and 4-2 is available. No photography and recording with camera, video, mobiles or any devise is allowed at the lecture, presentation and poster rooms. 5 June 7 (Thu) 11:20～12:20 Room C Takeda Pharmaceutical Company Limited. 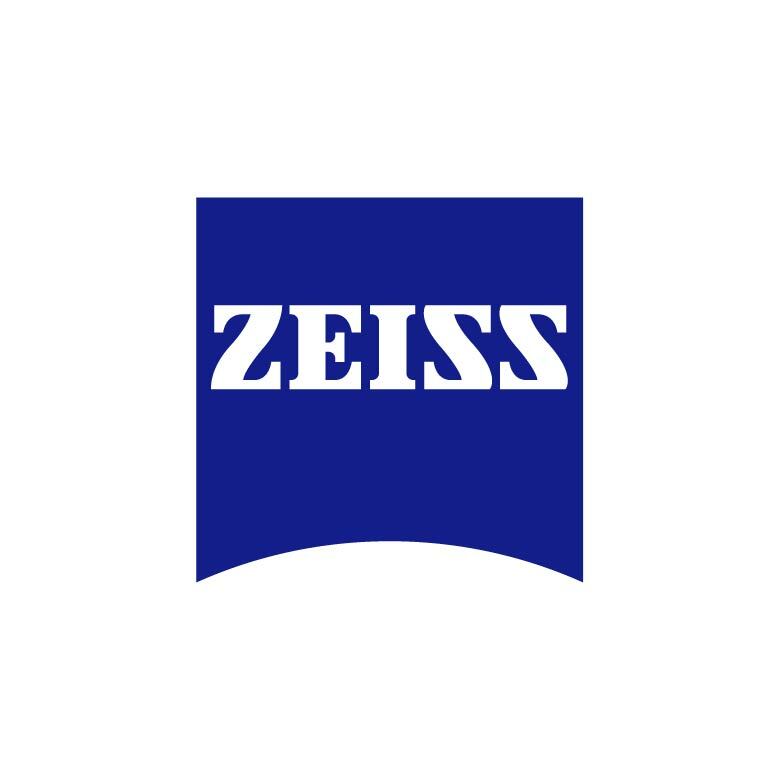 6 Room D Carl Zeiss Microscopy Co., Ltd.
7 Room E VectorBuilder Inc.
8 Room F Leica Microsystems K.K. 9 June 8 (Fri) 12:30～13:30 Room C JEOL Ltd.
10 Room D KLV Co.,Ltd. 11 Room E NIKON INSTECH CO., LTD.
A limited number of free lunch boxes will be provided by sponsors. Lunch tickets are distributed at the desk in Poster Room 1/Exhibition hall at 1F. At the time listed below.